The key to training your brain is to keep it active. Watching TV is not going to stimulate your brain enough in order to keep it active. Playing computer games can be helpful, but it really depends upon the game you are playing. The ones that take persistence are often the better ones. It has also been shown that the ones that scare you will often activate your mind in a way that is hard to recreate indoors. All you need to do is keep your mind active in some way, and your brain will train itself. Here are seven ways you can keep your mind active with the use of modern technology. This is done through a subtle combination of habit and mind to hand coordination. People who touch type can often close their eyes and type full sentences perfectly. This is not because they are a genius, but because they have gotten into the habit of recognizing which finger hits which button and where. Touch typing itself becomes less and less helpful in training your brain as the years go on, but learning the habit of touch typing and doing it when you are not yet at 45 words per minute is very good for keeping your mind active. The mind to hand coordination factor will also help you to stimulate your mind. You will find that the talent will translate into other things. For example, veteran writers are often a lot quicker when it comes to learning the piano, because their brain already has good mind to hand coordination. Soon enough they will not need to look at the keys once they have memorized where they all are (the same way they had to when they learnt how to touch type). There are memory puzzles but they are not going to help you as much as people think. Just being able to recollect things will not automatically make your memory better. Memory is more than just recollection, whereas logic puzzles will actually tax your mind in a very beneficial way. This is where computer games may even come into play. All of those strategy games may come in handy if they are not actually a linear railroad disguised as a puzzle game. 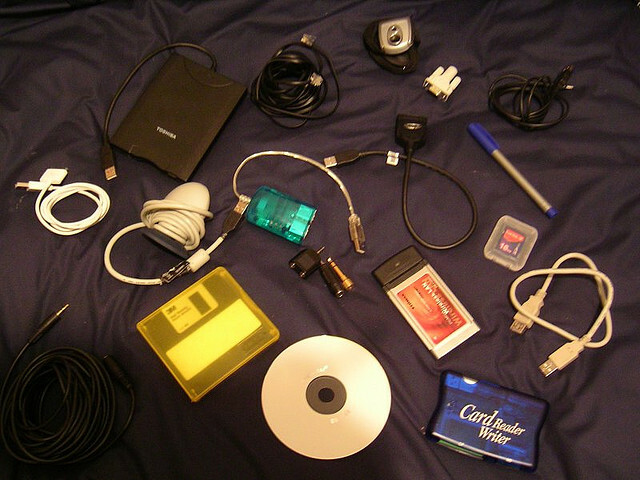 Do not simply try to memorize the things on flashcards and then have them flash up on your PC or laptop. You need to use flashcards as reminders for concepts and processes; otherwise the benefit you will get is negligible. For example, you could flash up water, and some people may recall H₂0, two hydrogen attached to one oxygen. But, if you want a real benefit then you should use the flashcard to help you recollect a process. So, for water you could assign the amount of bonds in the molecule, the types of bonds they are, and why these bonds have formed with these atoms (such as how hydrogen can only have one bond in most circumstances). Reading does help to keep your mind sharp. It is true that academic knowledge does not mean that a person is smart, but if that person is well read then there is a higher chance of their brain being sharp than if they are not well read. An e-reader is all that is needed, and you simply need to find a few minutes per day to use it. Try reading during your bathroom breaks. Mathematics is something you can do if you want to keep your mind sharp. However, there is not much opportunity for math in the regular run of things. However, if you have a Smartphone then you can add a bit of fun into the process by downloading a few math based games. Some of them are good for running through a few math concepts and others are good for just being addictive games. Learning something new is going to keep your mind very active. You will find that learning new words for a language is helpful, but not perfect. However, learning how the words fit together and how sentences are formed is very helpful. Memory and recollection are good things (nobody is denying that), but it is the learning of new patterns that really helps to keep your mind active. That is why learning a new language is a passive manner, such as with an MP3 player and headphones, is going to help your mind stay active. As you slowly begin to put together the patterns involved with new sentence syntax you will start to feel the benefit. Try learning a language that is not too dissimilar from your own, as you will be able to mix your current pattern recognition you learnt with your native language, with the patterns involved with other languages. Teaching is often the best way to cement the knowledge in your head. You will find that creating PowerPoint displays in order to present the knowledge in your mind is quite a challenge. This will help to keep your mind sharp, and if you can afford a projector then what is to stop you from actually presenting the PowerPoint that you have made? This post is written by Kate Funk. 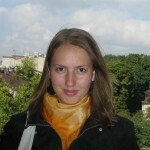 She works for essay writing service, where thousands essays on different themes are available.